Carnival Cruise Lines will soon have a ship based in Brisbane, Australia. Carnival announced earlier this week that the Carnival Spirit will be based in the Australian city starting in 2020. The 2,124-passenger ship is currently based in Sydney, Australia, and the new routes will include stops to the South Pacific, Vanatu and New Caledonia, as well as the North Queensland region of Australia. 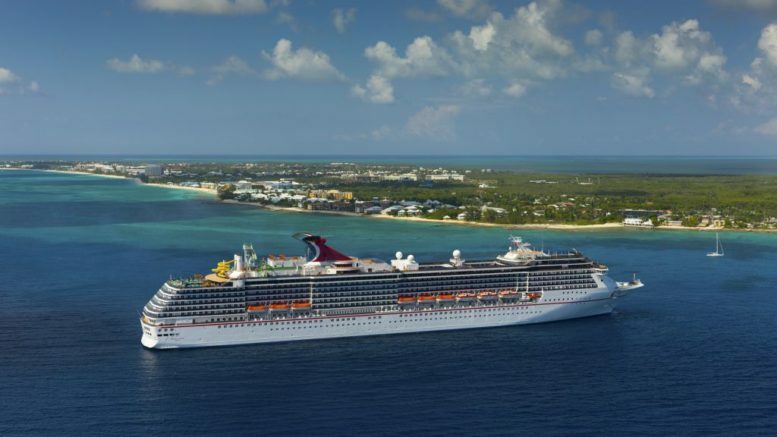 Carnival said the routes will not be available on the U.S. version of the cruise line’s website, but will rather be directed toward Australia residents. Carnival Cruise Lines also has one other ship based in Australia, the Carnival Legend, and the Carnival Splendor will be added to the country in 2019. The Carnival Spirit’s itinerary will be announced soon, and bookings for the ship could happen as early as July 2018.